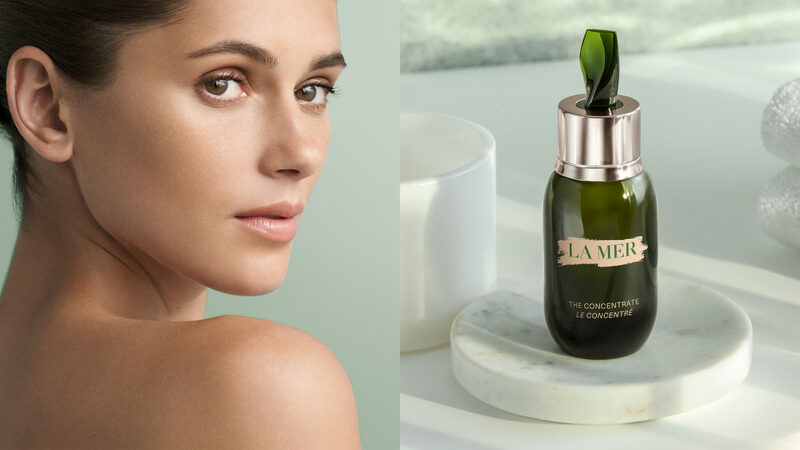 Let everyday be a miracle with La Mer’s cult classic, The Concentrate. There’s a million and one things that can affect your skin; from changes in season to extreme weather conditions, to stress, to pollution, so it’s hard to know what’s causing instability at any given moment or day. That’s why it’s essential to arm yourself with a skincare regimen that tackles any and all issues in one fell swoop. 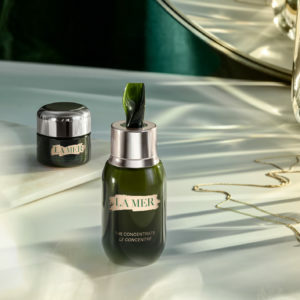 La Mer’s The Concentrate has long been touted as a skin saviour, a must-have cult-favourite solution that utilises a super concentrated form of Miracle Broth™, known for its extraordinary ability to soothe, strengthen and stabilise skin, no matter what it’s going through. If La Mer’s Miracle Broth™ isn’t a part of your skincare lexicon, it’s time to add it to the dictionary: the brainchild of aerospace physicist Dr Max Huber was created after he suffered severe burns in the lab through the course of his work, and, inspired by the regenerative properties of giant sea kelp, used it to create an active complex that could soothe and smooth away any imperfections. He didn’t know it then but we certainly know it now, that this Miracle Broth™ would become one of the world’s most revered formulas. Lab burns may not top most women’s list of skincare concerns, but The Concentrate is an intensive treatment that can get the skin through any type of trauma, whether it’s redness and irritation or simple inflammation, which is a key cause of premature ageing, and is brought on by some of modern society’s most unavoidable elements, whether it’s the sun’s punishing UV rays or free radicals that are everywhere in the air. If your skin is fragile and lacks stability, The Concentrate also contains a special Stabilising Ferment, specially engineered to balance skin condition and restore its health and vibrance, as well as special barrier ingredients that act as a lipid “cellular cement”, protecting the skin with an extra layer of defence and increasing its invulnerability. The Concentrated Miracle Broth™ lies suspended within this breathable barrier, sinking into the pores slowly to repair and rebuild. Its uses are basically never-ending, limited only by the imagination, whether it’s to soothe the skin as an everyday serum or to halt the appearance of stretch marks during pregnancy – or to even heal a burn as Dr Huber did so many years ago. Learn more at La Mer.